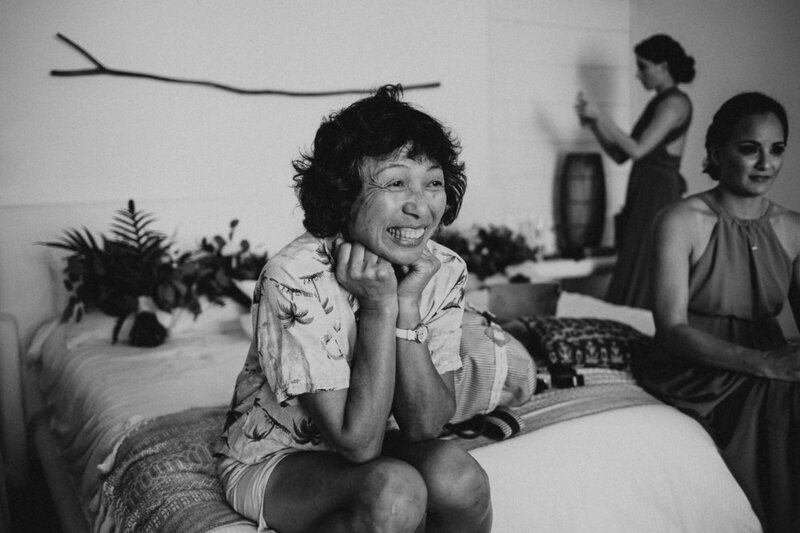 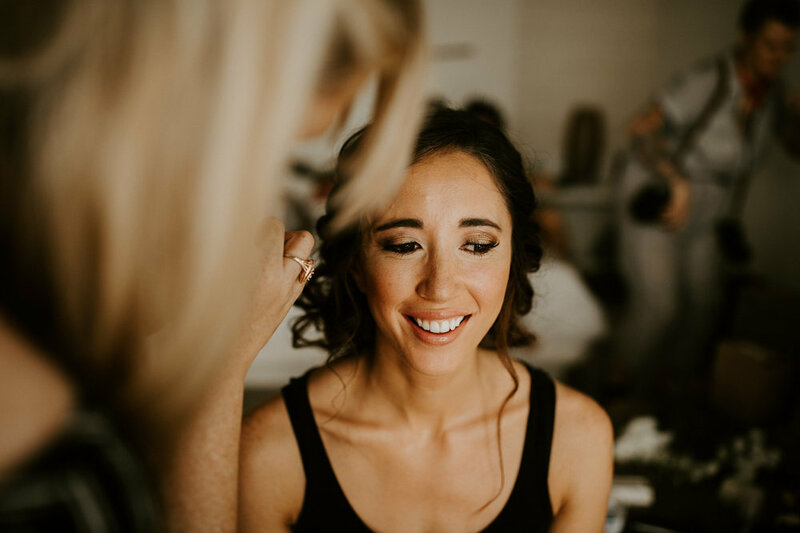 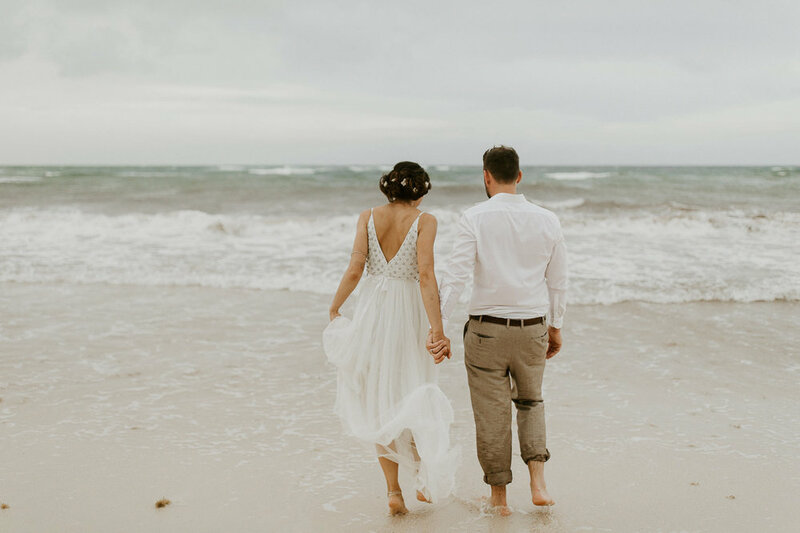 Mark and Kat tied the knot with barefeet, windblown hair, sandy toes, and ear to ear smiles. 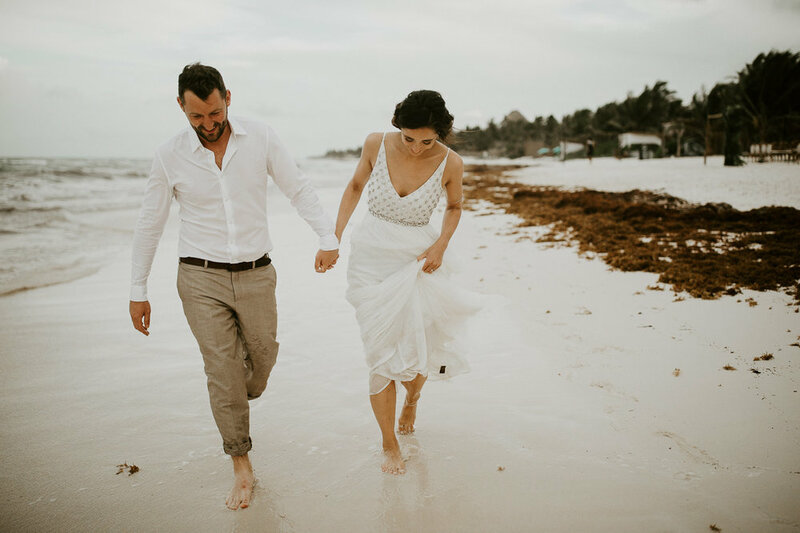 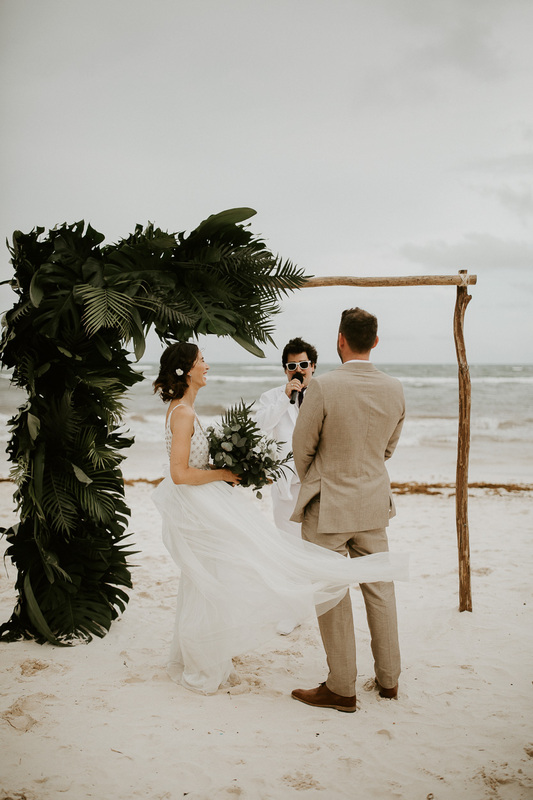 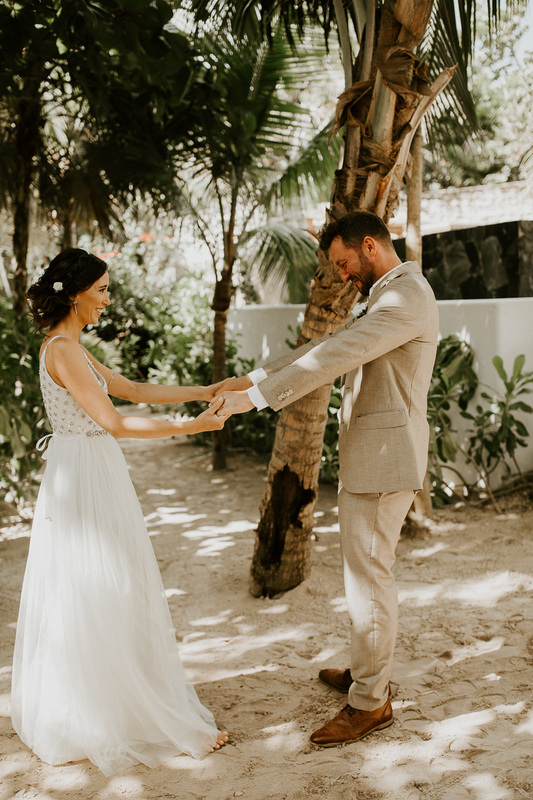 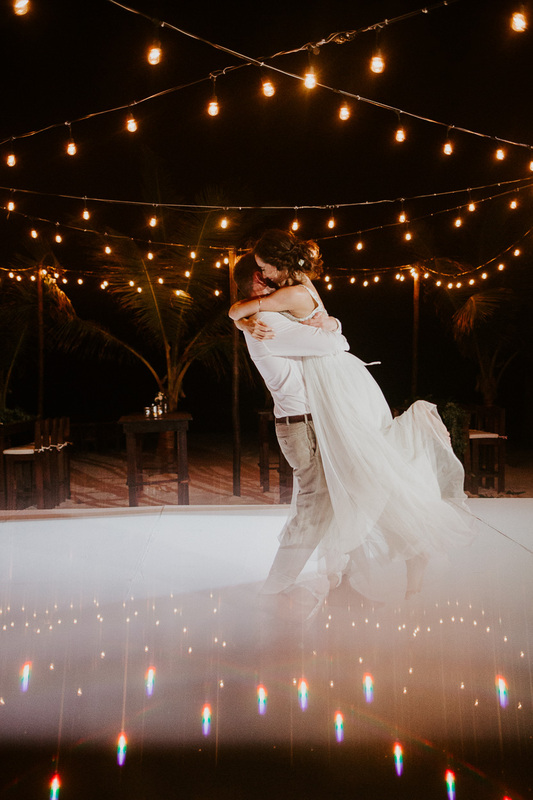 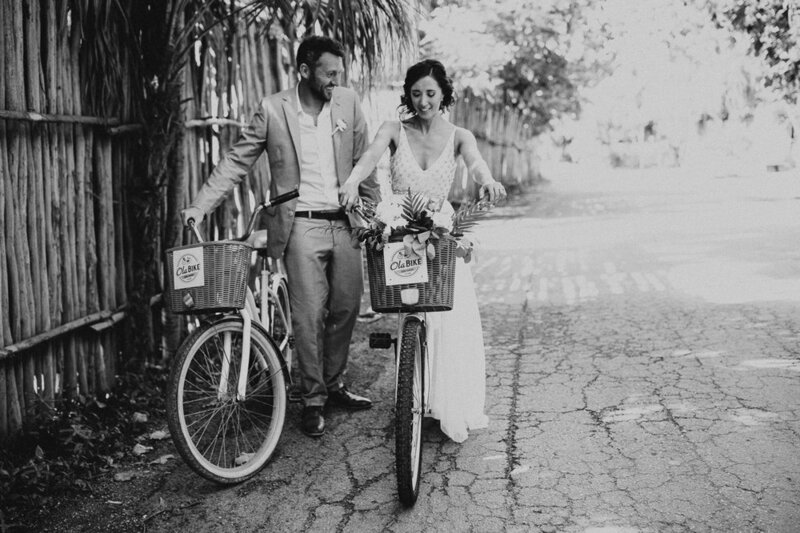 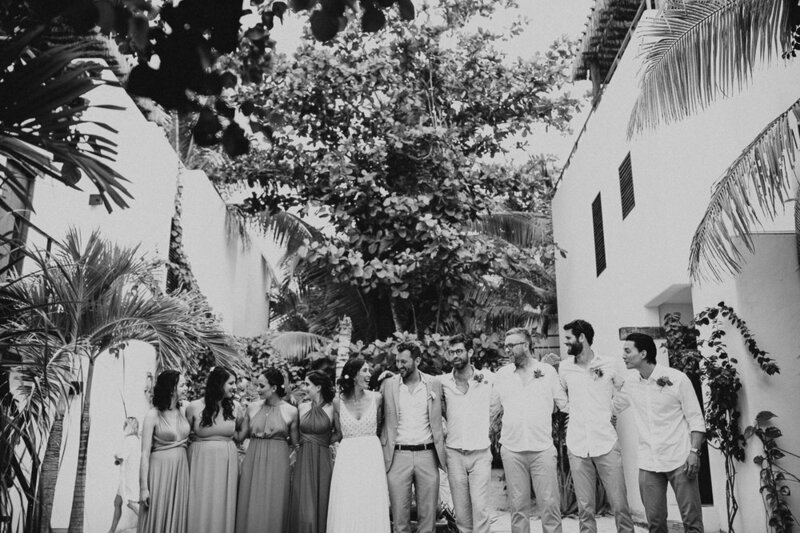 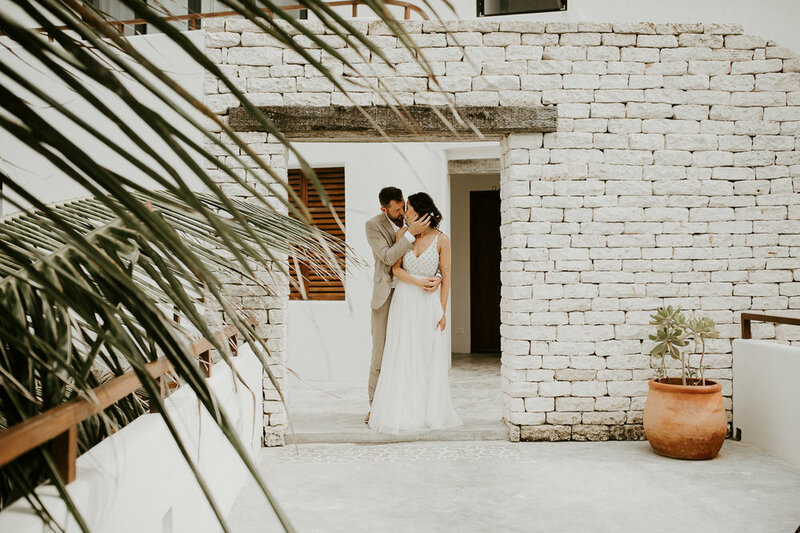 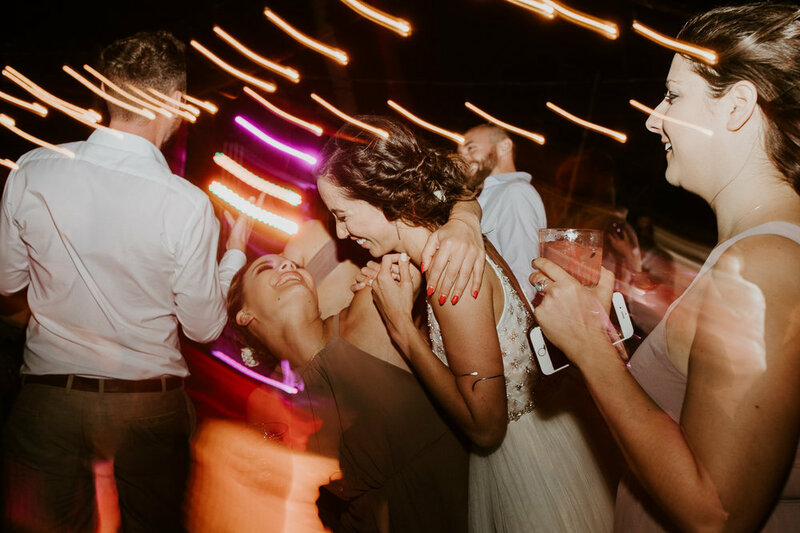 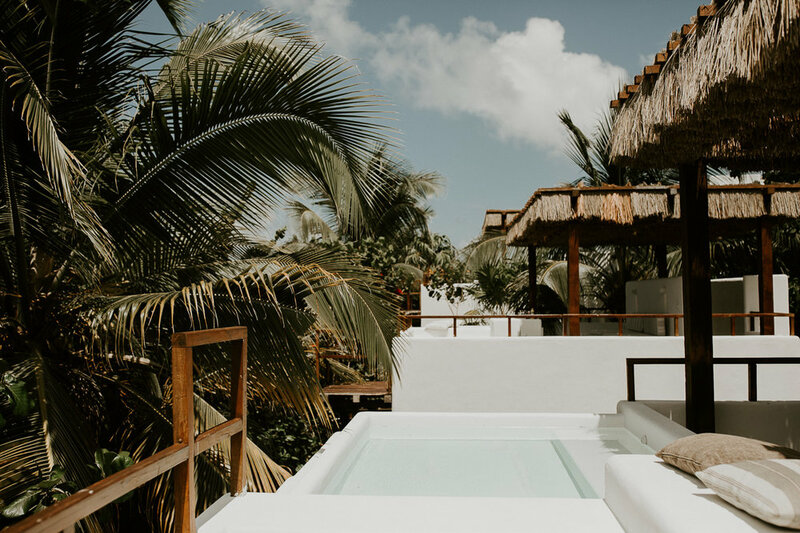 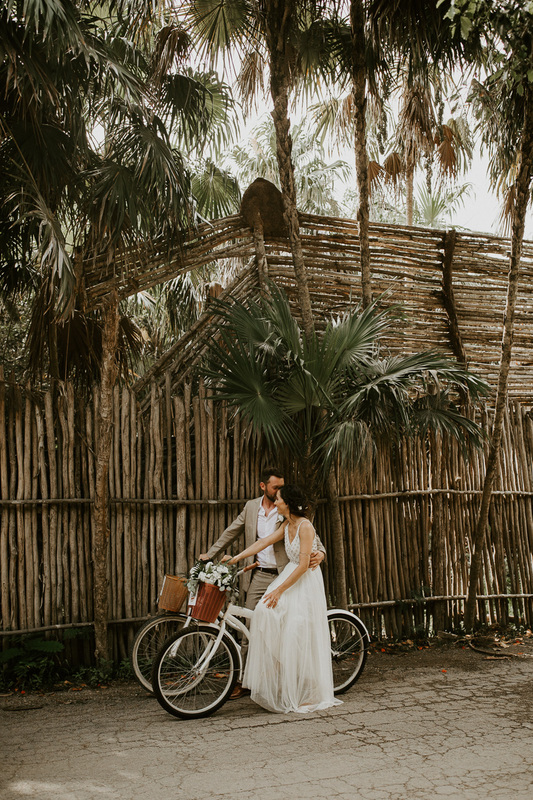 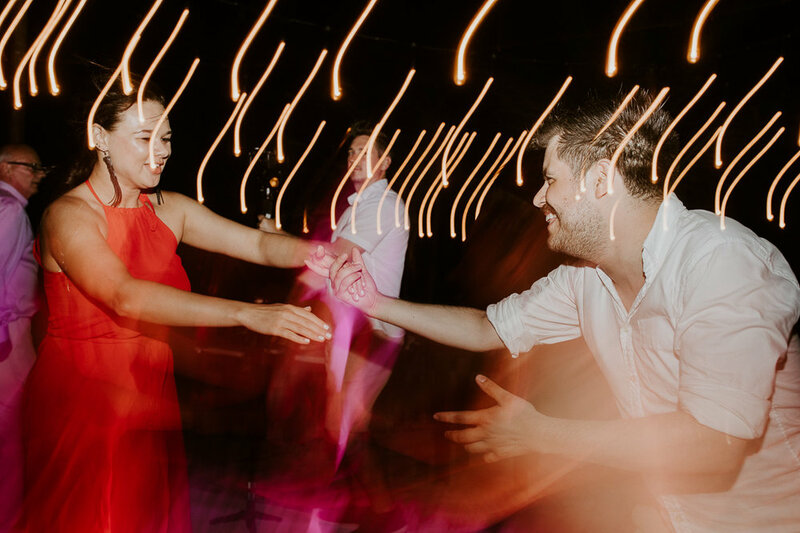 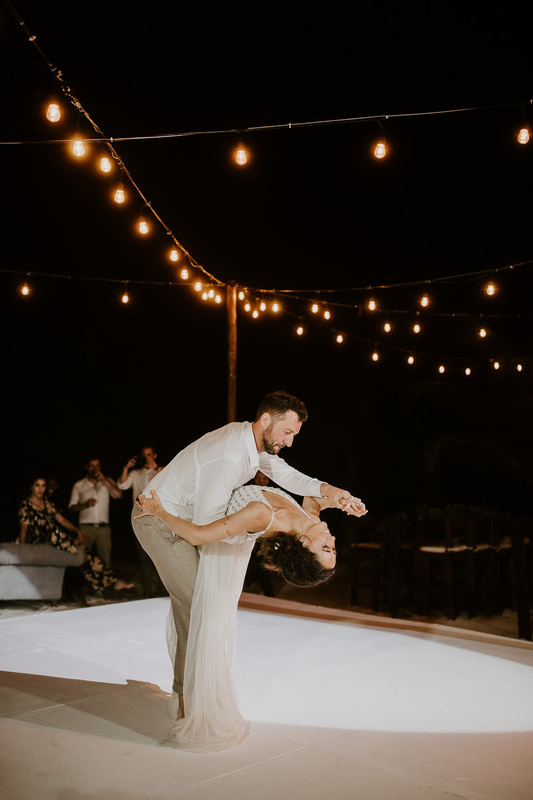 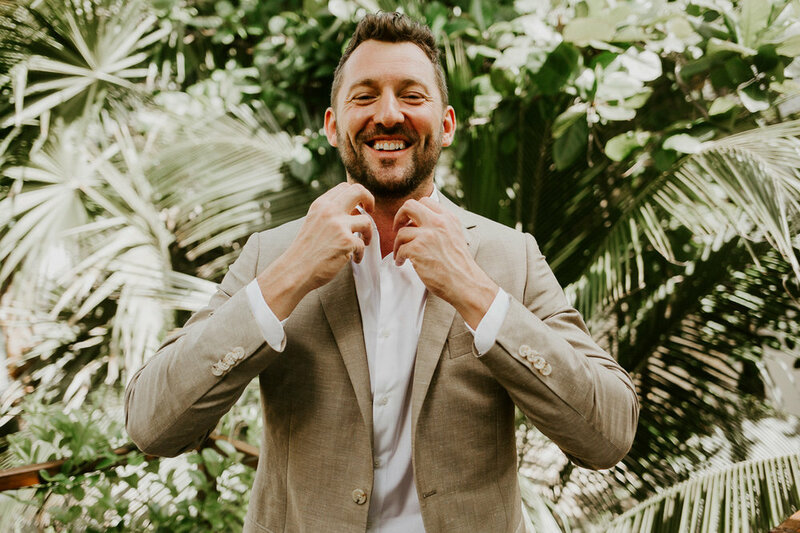 Their Irish + American families joined hearts in Tulum, + the day was one big celebration of their love. 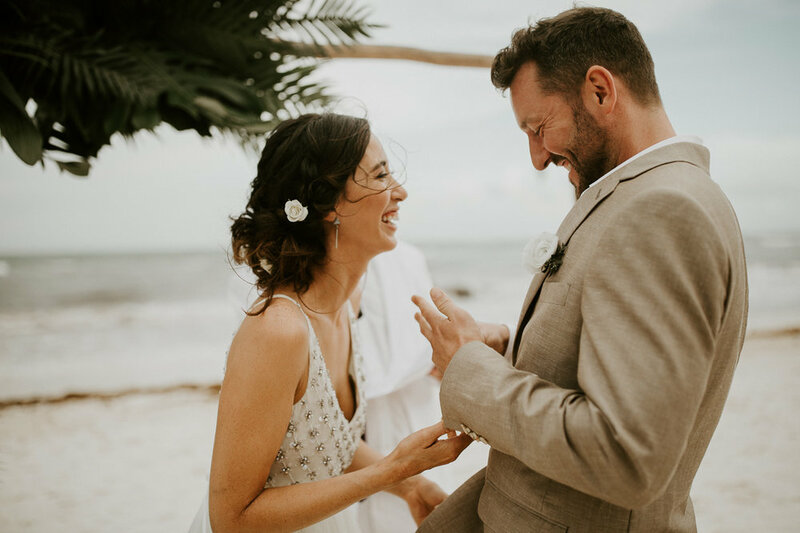 *HUGE thank you to my beautiful cousin + second shooter Victoria of The Wildhearts Collective and Sean’s brother Keenan who second shot video with him! 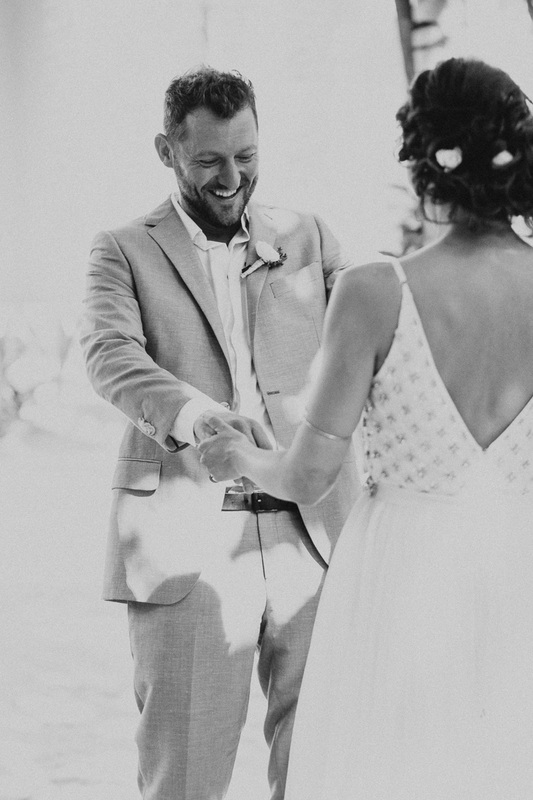 The week wouldn't have been the same without your ridiculous jokes + contagious laughs, and so many of my favourite photos + video clips from the day were your shots! 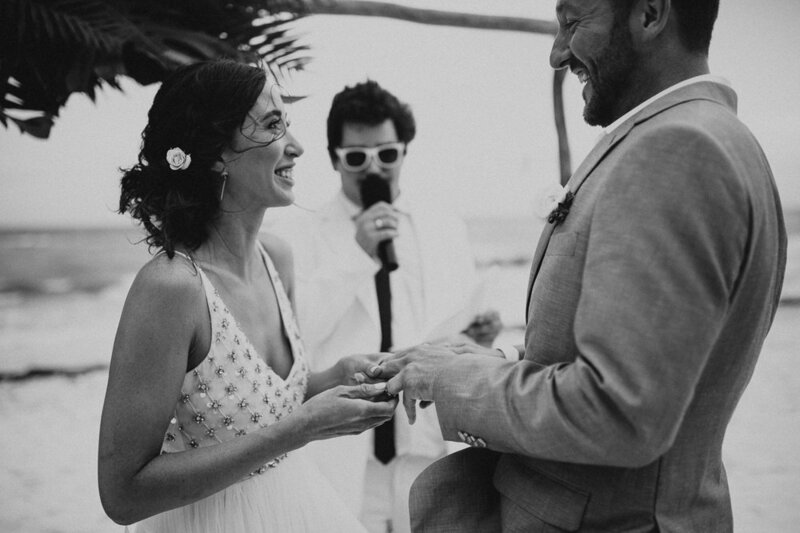 Love you both to the moon + back!